I wanted to share a couple of cards with you that I made with the December Stamp of the Month, and the Rock the Block stamp set. 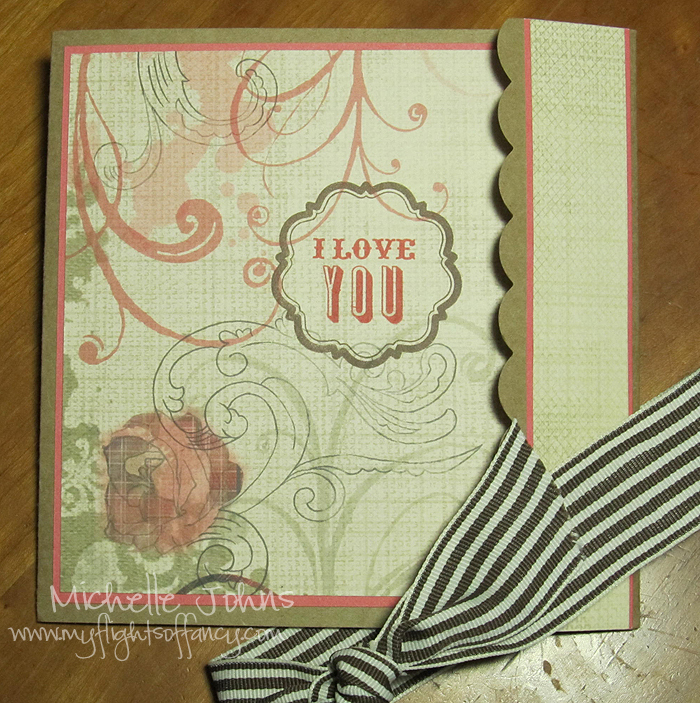 First, I made a card that is great for Valentines day, using the Mojo Monday sketch. 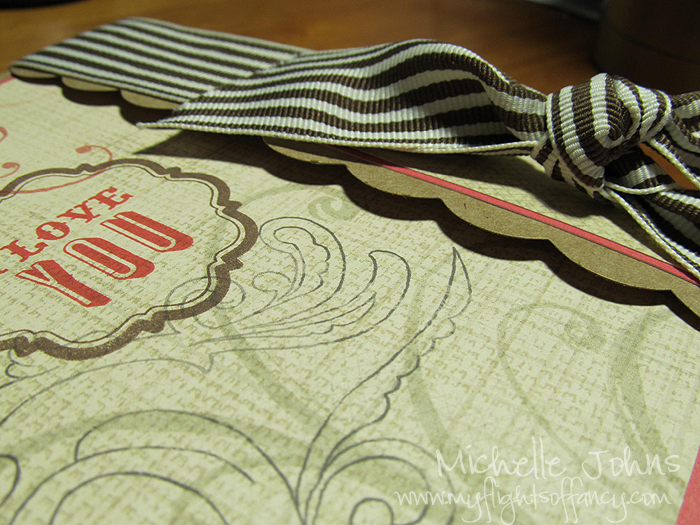 I used the fun Roxie kit, the kraft 6×6 die cut cards, with the striped chocolate ribbon. 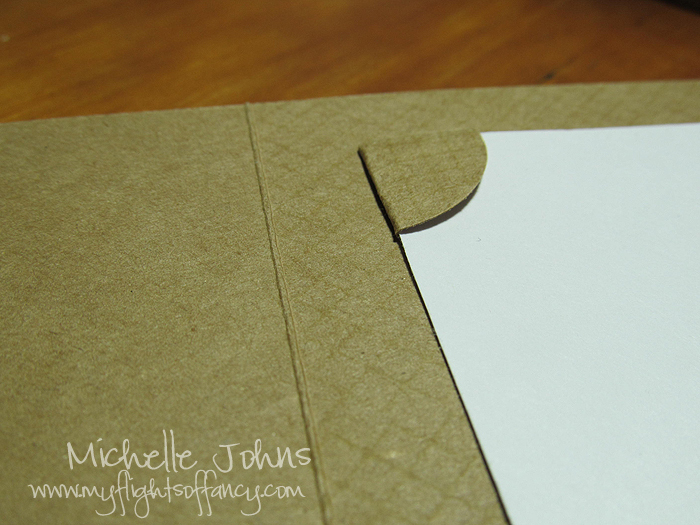 You have to do the inside of the card, to make them look finished! So, I enlisted the help of my expression machine and the Art Philosophy Cartridge! Both of the images on the inside are from the December SOTM, and both are on the AP cartridge too! 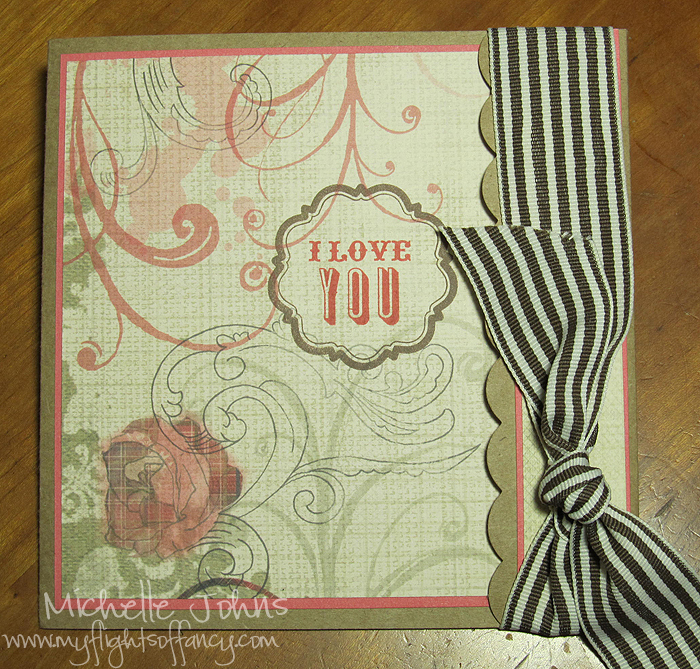 So, I started with the 6×6 Kraft card base again, and cut it down some. 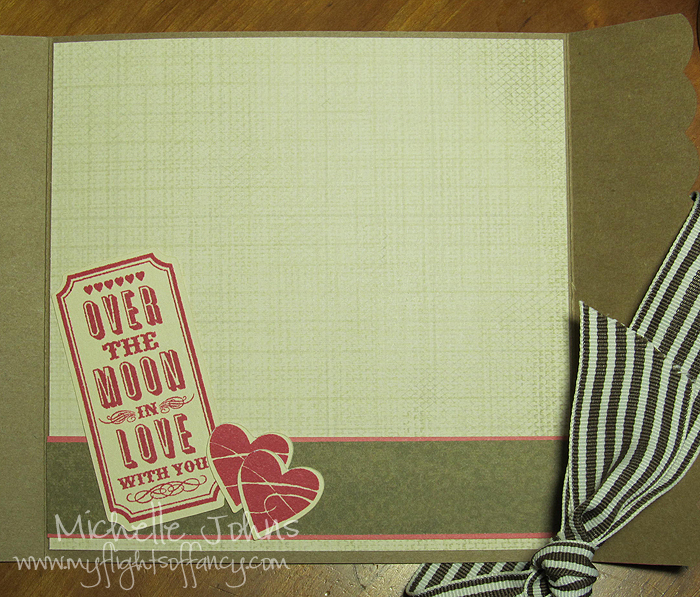 I am LOVING the corner stamp that is in the rock the block stamp set! 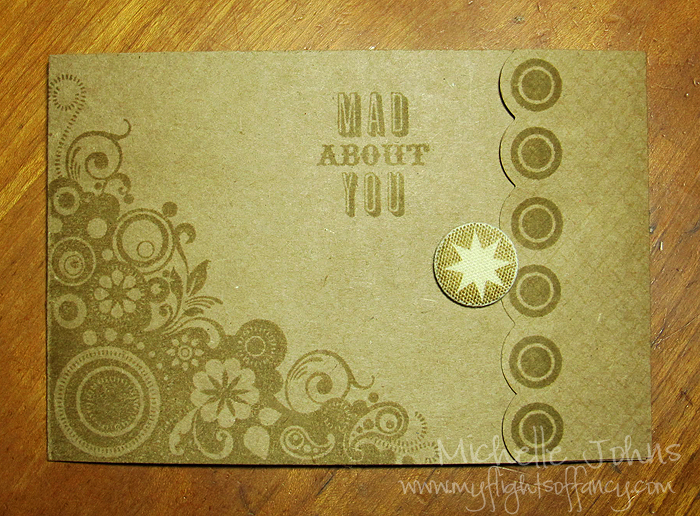 I stamped it and the circles and the canvas badge in Desert Sand ink. 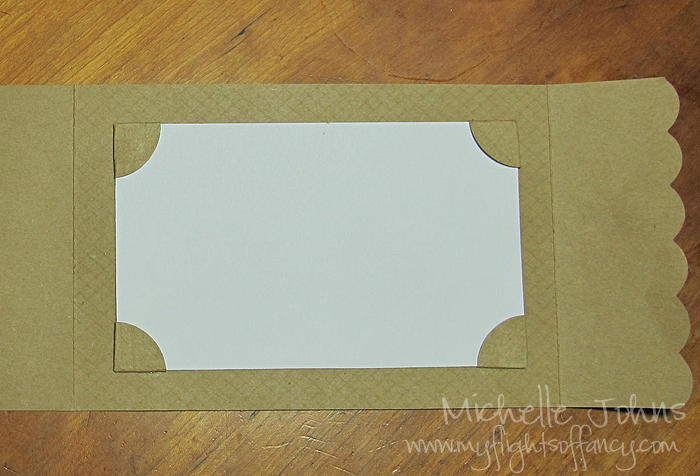 I made some photo corners, so that a 3×5 photo can be put inside, if you wanted! 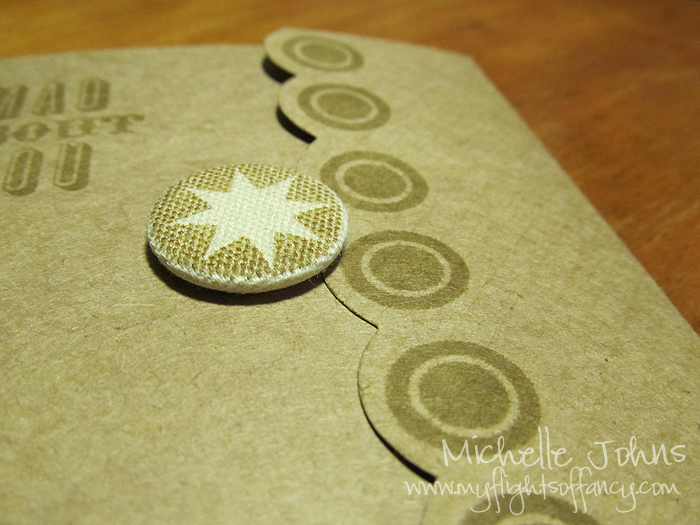 I used one of our canvas badges to keep it closed, and stamped it with some cocoa ink. The great thing about this, is the stamp is actually a bunch of hearts in a circle, but with the size of the badge, it came out looking like a fun starburst! Remember, the last day to get the December SOTM is Saturday, December 31st! Let me know if you would like to order it, or go ahead and shop in my online store! The Rock the Block stamp set is available until January 31st. It’s a MUST HAVE! The stamp set is a full E sized set, that normally retails for $29.95, and the blocks are a preview of what will be in the new idea books. (they are going to cost $14.99 by themselves) The stamp set is NOT available in the IB, so you will want to make sure to get that before the end of January!